As part of National Nurses Week (May 6-12), held in honor of the largest health-care workforce in the United States, six nurse leaders from the University of Arizona College of Nursing were honored by their peers during an annual 2018 Tucson Fabulous 50 Nurses gala held by the Tucson Nurses’ Week Foundation on Saturday, May 12. The 21st annual event is the city's capstone celebration to National Nursing Week and is sponsored by the Tucson Nurses Week Foundation. 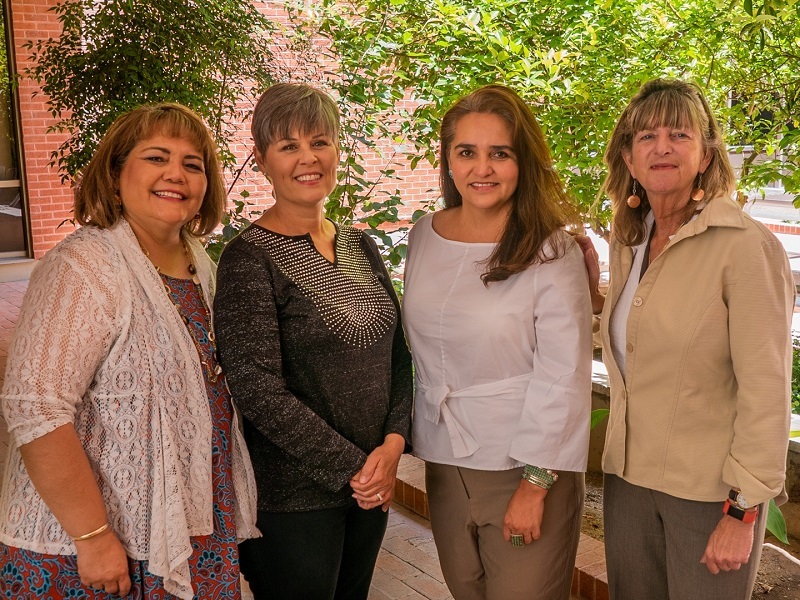 The Fabulous 50 nurses were chosen from throughout the Tucson area by their peers for their role modeling and mentoring of others, concern for humanity and their contributions to the Tucson community and the profession of nursing. "Receiving the Fabulous 50 Award for my many years as a nurse is a great honor. I think what is most flattering to me is that one of my friends and colleagues took time to nominate me for the award."